This is something I have mixed feelings about. Not because I don’t enjoy giving (I definitely do), but more because of the anxiety that comes with finding the perfect gift. It’s one thing to show your gratification or appreciation of a person by simply giving a gift; but to give the PERFECT gift… that’s something else entirely. There’s something about seeing that look on a person’s face when you’ve chosen the perfect gift, that shows that fits them to T. The kind of gift that shows that you have paid attention to their wants and needs, and put a lot of thought into it. When I’m looking for a gift like this; I head to Best Buy. No matter who I’m shopping for, Best Buy will always have something that is perfect for them. What’s even better is that I don’t have to go at it alone. The Best Buy Online Gift Ideas Experience provides me with gift idea inspirations to help me make my choice! I start out by narrowing it down to a category that fits the person that I am shopping for (Him, Her, Kids, teens, etc). Once I’ve zero’d in on this, I choose the price range that I’m looking to shop in, and peruse the selection! Sometimes I need a gift that’s going to top all others and make a statement. The Top Tech Gifts list keeps me up on the latest and greatest in the world of tech. And when I still can’t decide, I click the gift card link to ship them a gift card or email them over an E-Gift Card! Are you like me and love giving the perfect gift?Be sure to encourage your family and friends to create and share a birthday wish list, so that you can give them the gifts they really want (and not something that’ll end up re-gifted or sitting in the back of the closet). 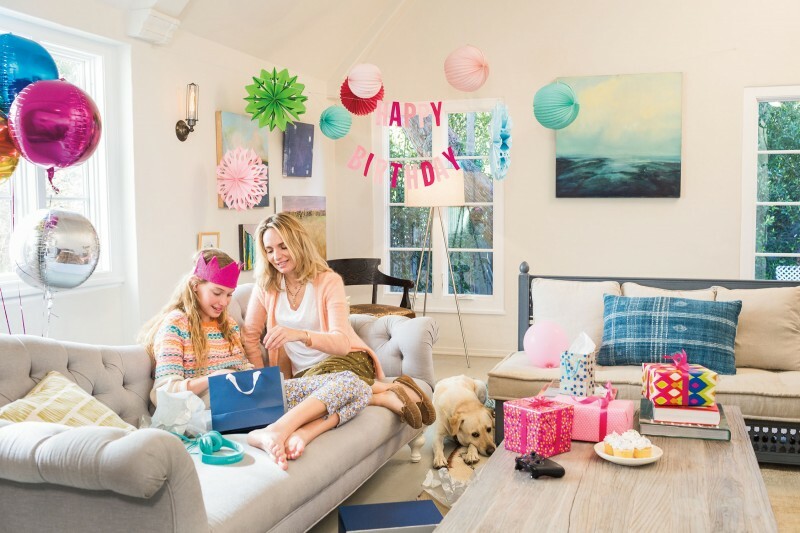 Once they’ve created their wish list, you can use the Best Buy Wish List to keep track of all the great birthday gift ideas! Do you have any tips and tricks for giving the perfect gift? Share them in the comments below! ← Making My Kid’s Lunchbox Untradable, Wholesome and Yummy!